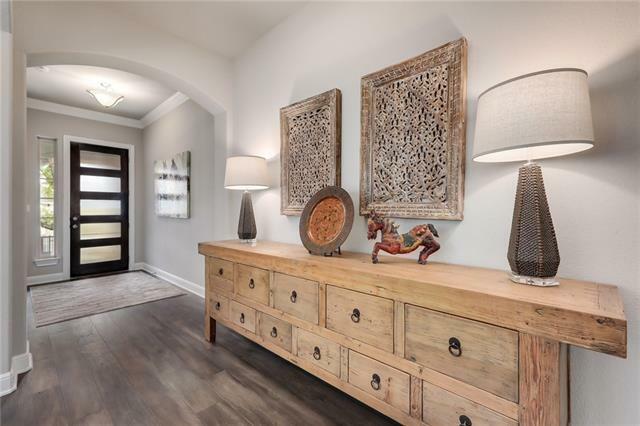 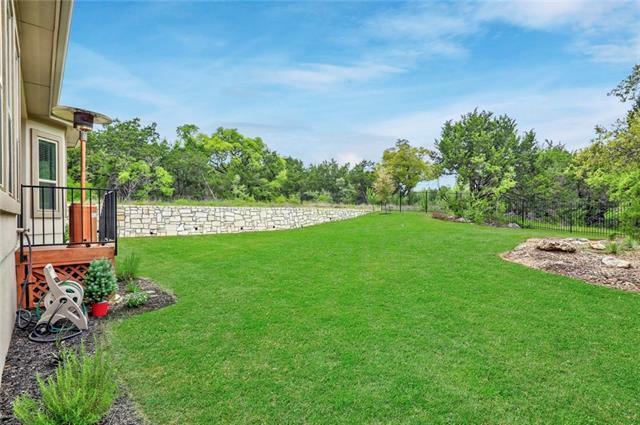 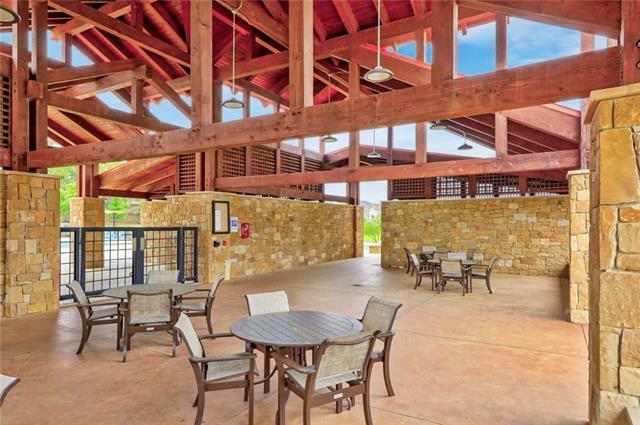 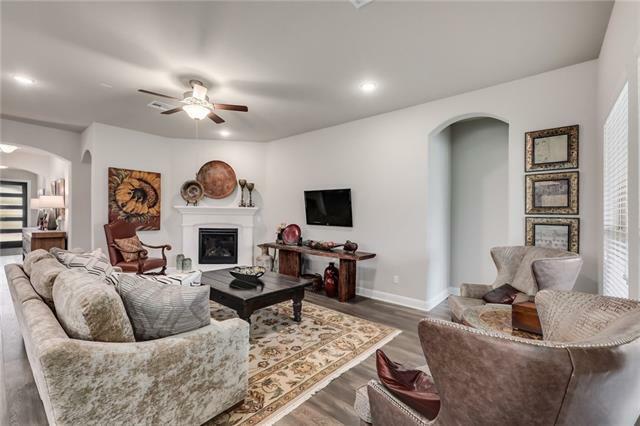 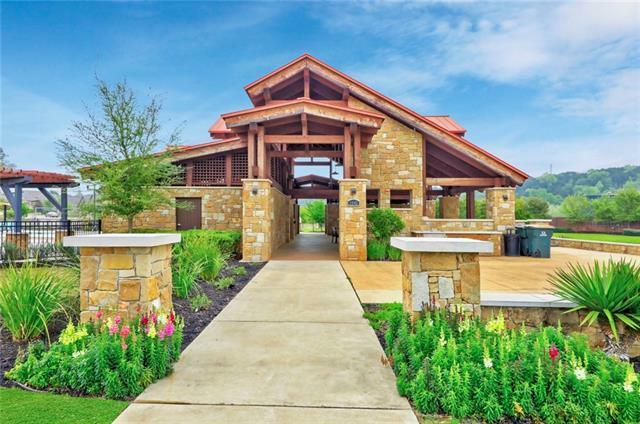 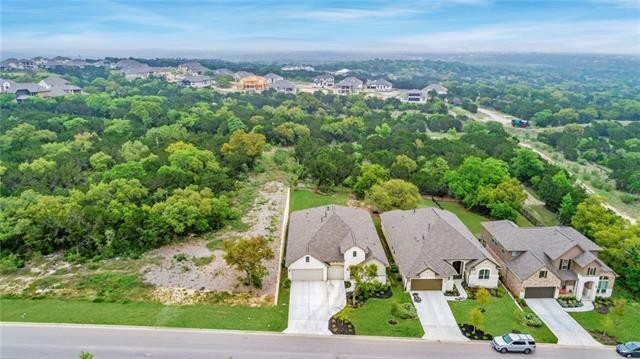 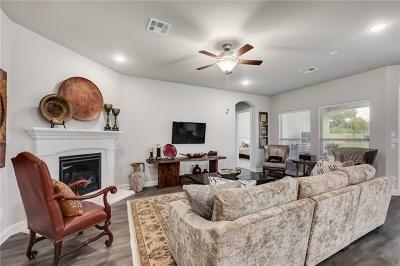 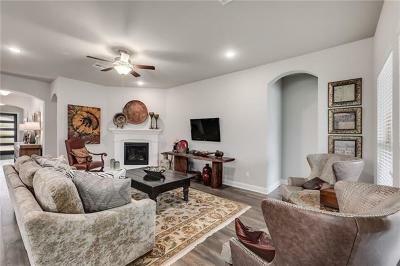 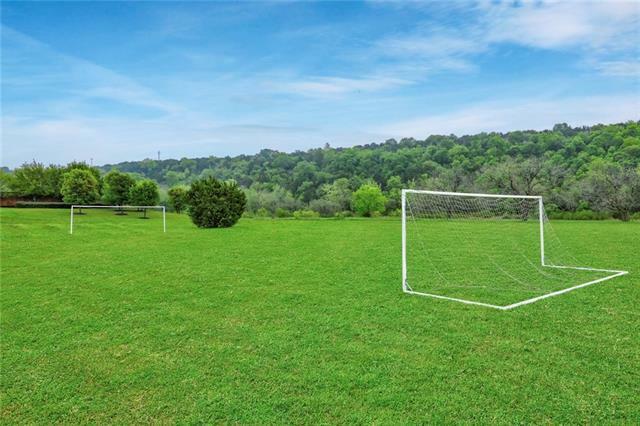 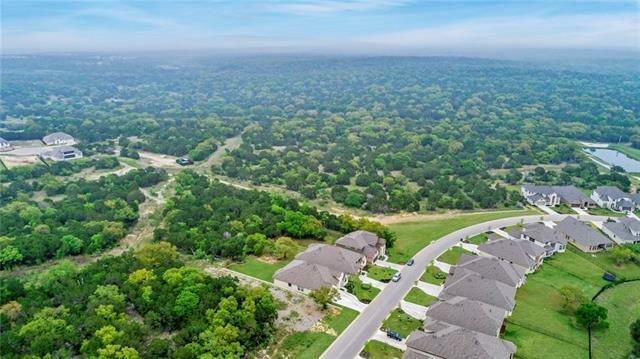 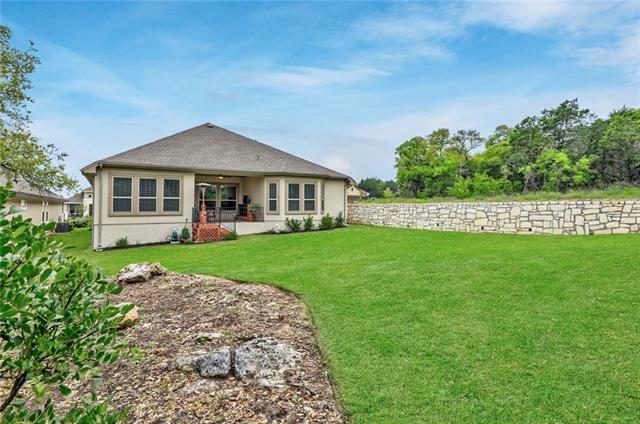 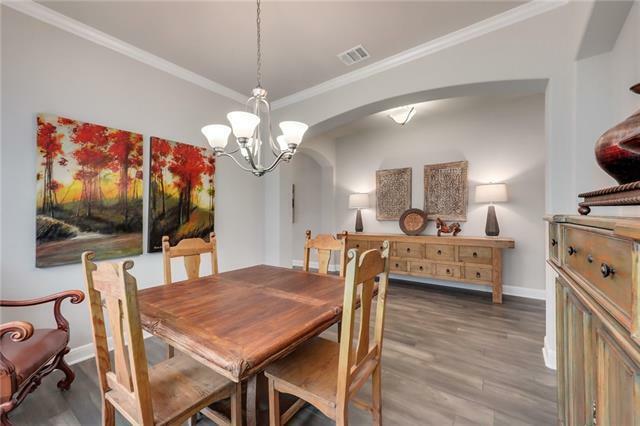 Lovely single story stucco & stone home surrounded by the peace & privacy of the Hill Country! 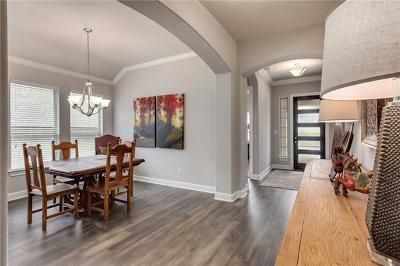 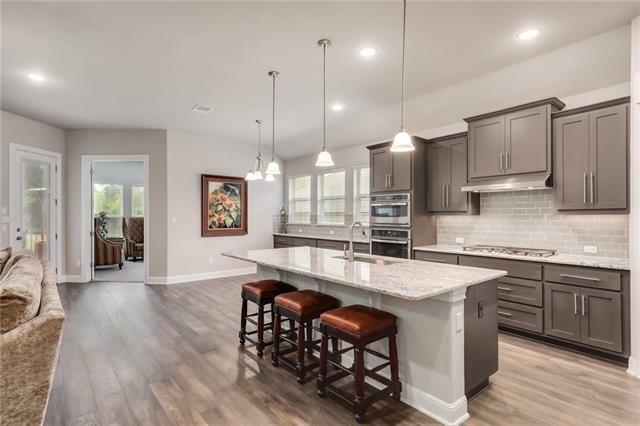 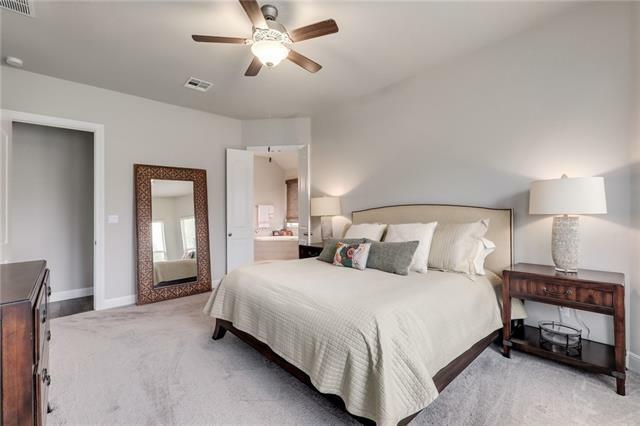 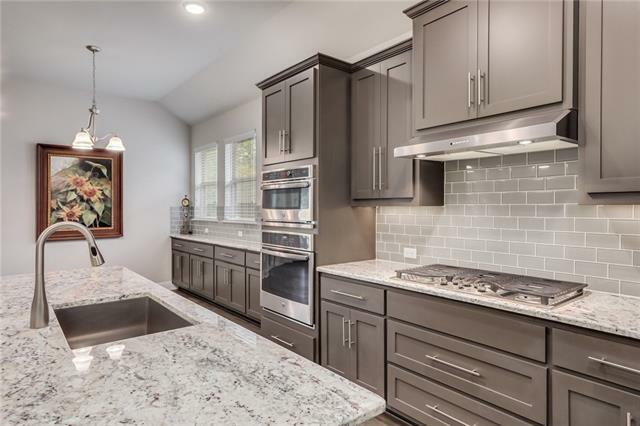 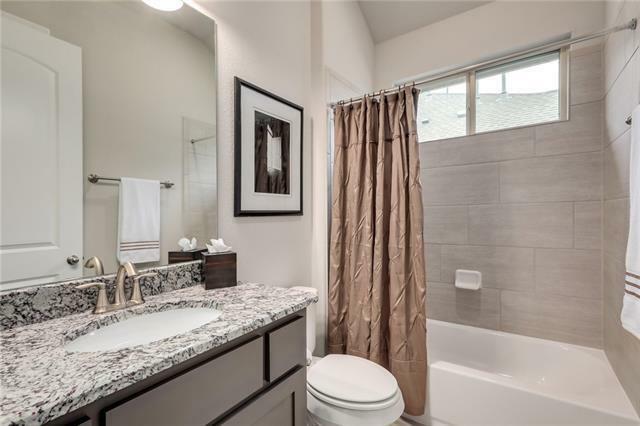 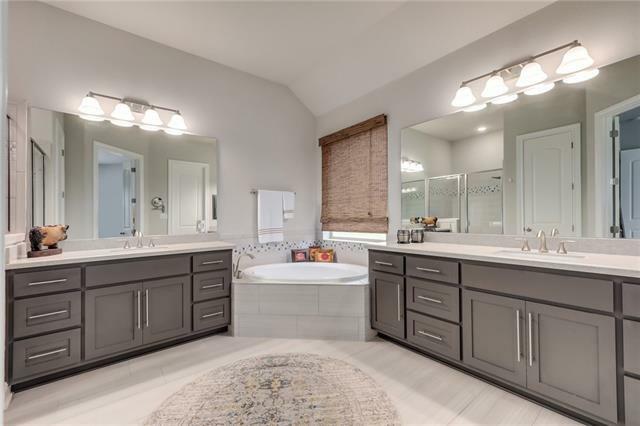 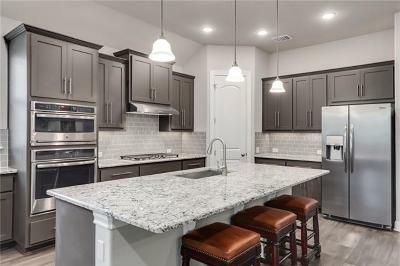 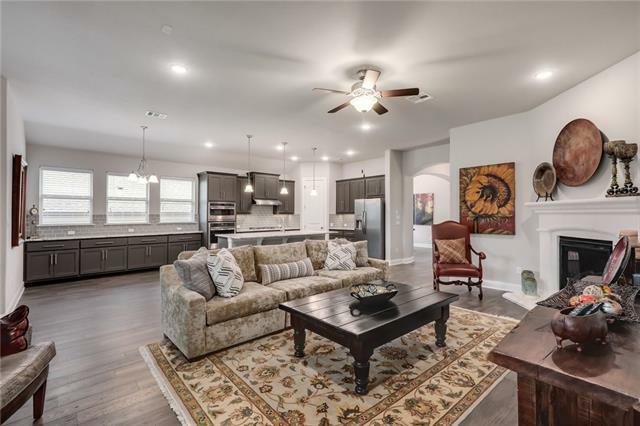 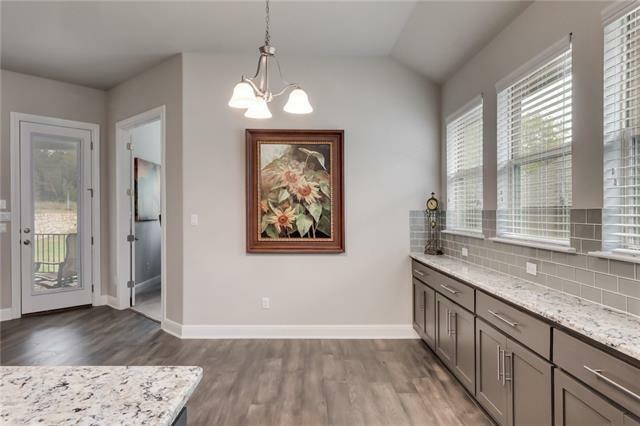 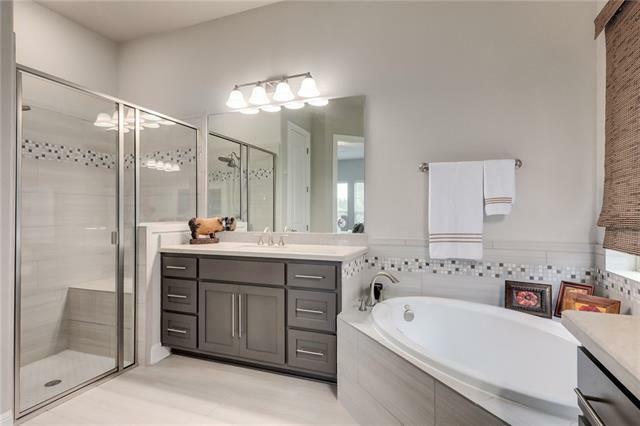 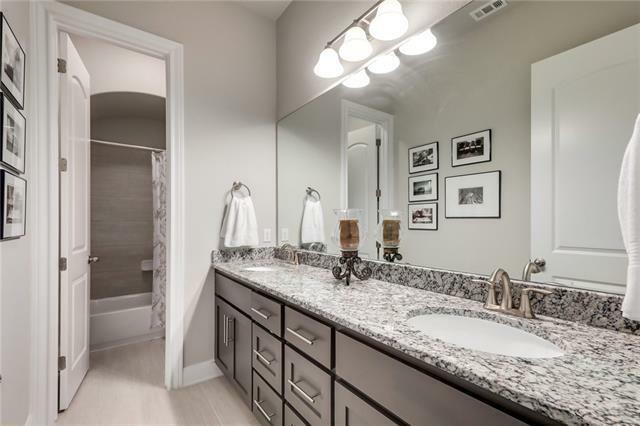 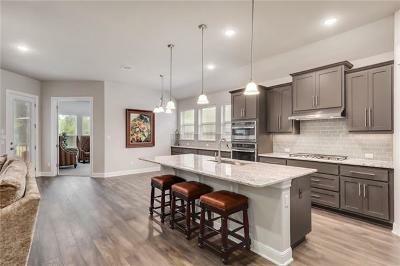 Open floor plan boasts gorgeous hardwood floors, Florata granite, eat-up island, gray cabinets & ample storage. 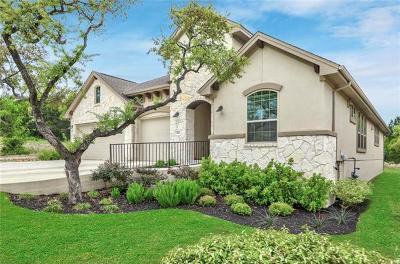 3 car garage & 5-panel front door. 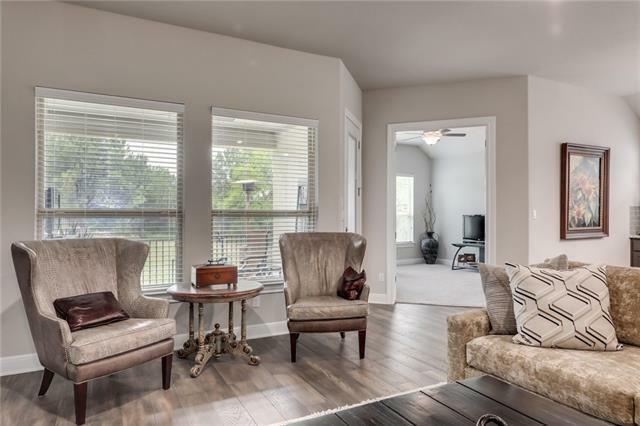 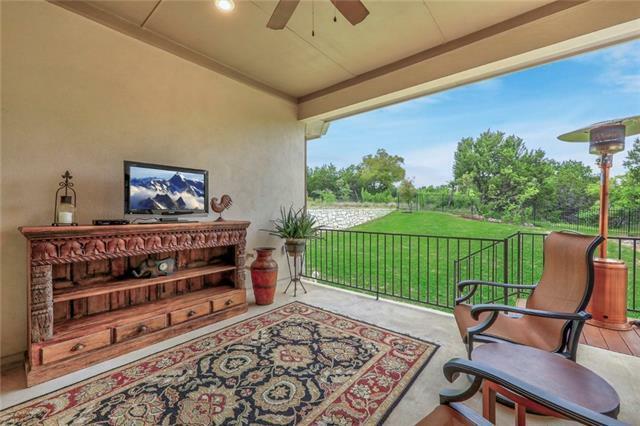 Open living with fireplace, wired for surround & views of the HUGE backyard & green space - No neighbors on two sides! Master with bay windows, dbl vanities & stone counters. 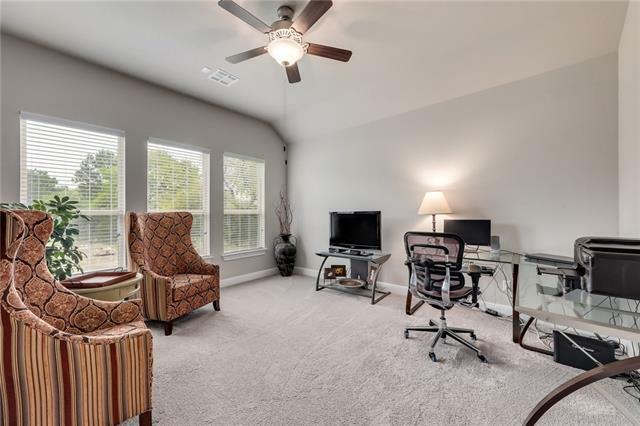 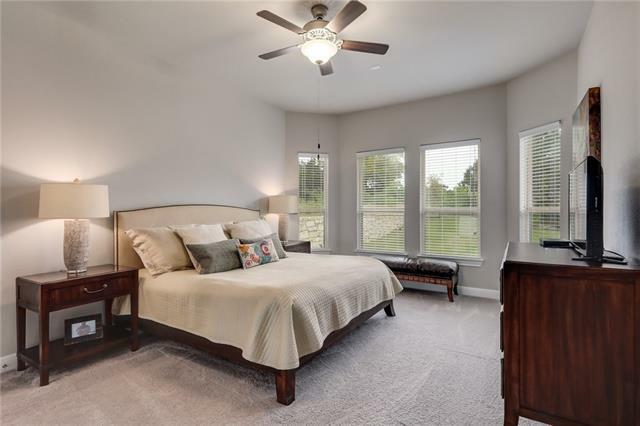 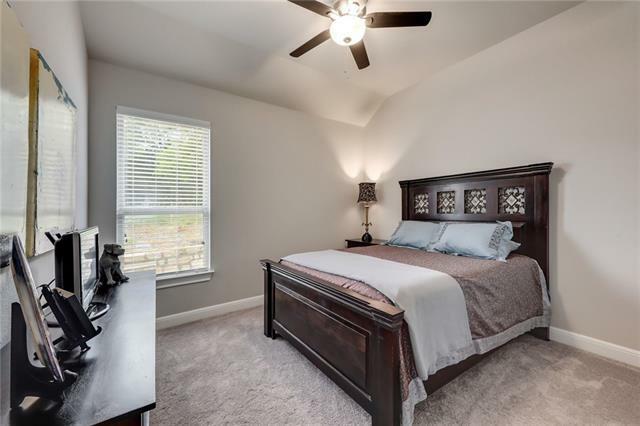 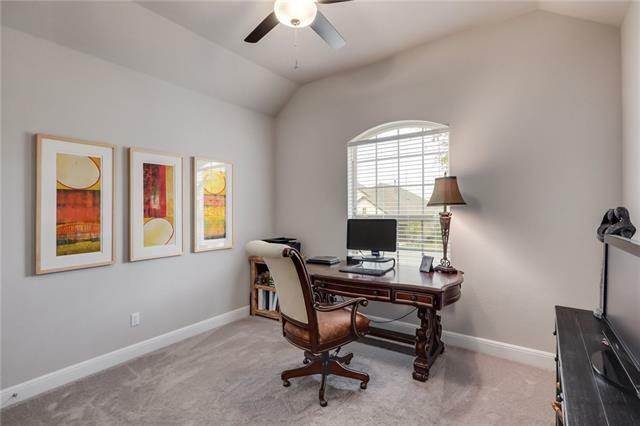 Great MIL plan plus a bonus room! 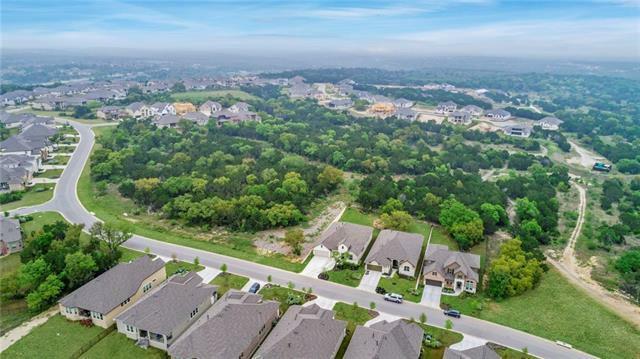 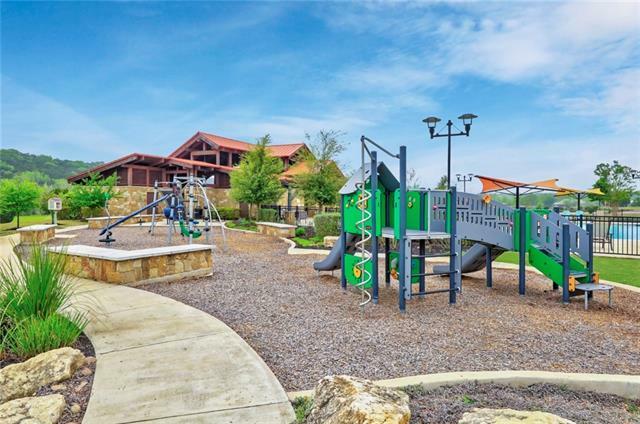 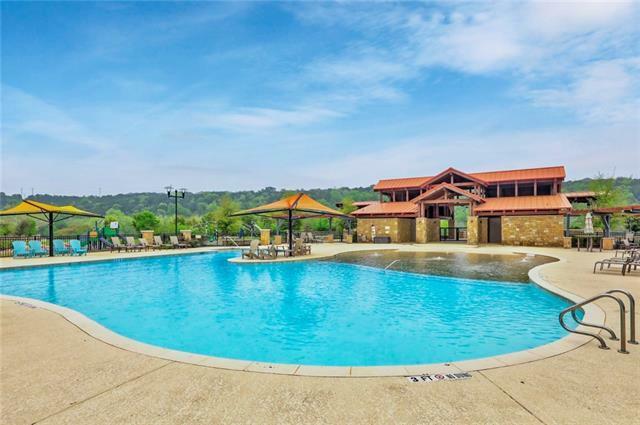 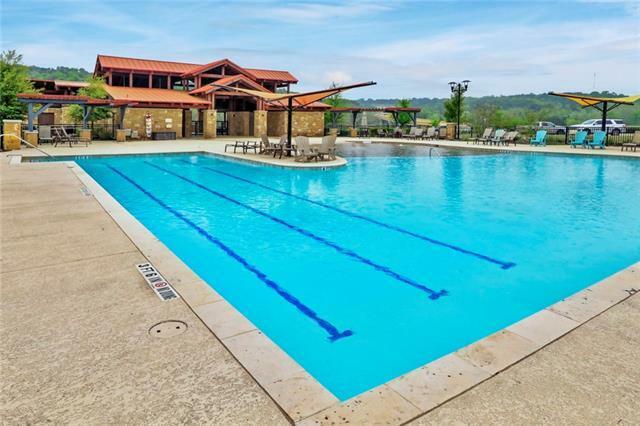 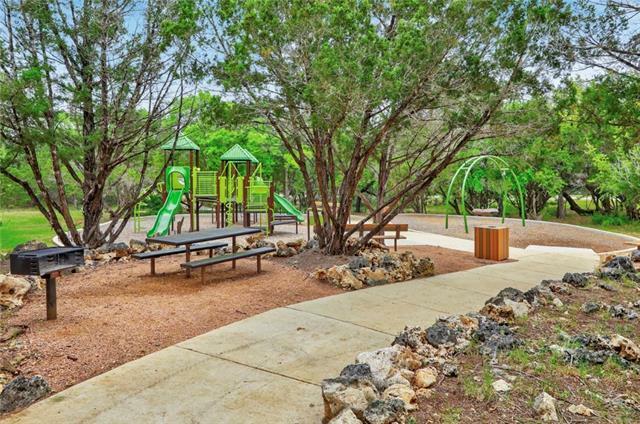 Miles of trails & community pool - you&apos;ll love it here!